Asentria PowerBoss units are a range of power switching products that are integrated directly to our SiteBoss product line, either as a peripheral device or in devices that combine a SiteBoss capability directly with a DC power distribution unit. 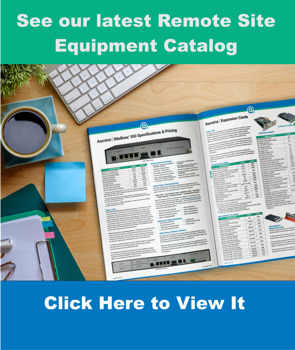 Most solutions enable shutting on or off DC powered equipment, but peripheral AC power distribution units are also available. The PowerBoss units greatly enhance the abilities of our SiteBoss units as many of the most powerful Telecom Site Automation applications rely on direct control of remote equipment. The ability to remotely re-boot equipment contributes to both network resilience and network efficiency. Doing an immediate re-boot of malfunctioning equipment at a remote site reduces network downtime and also saves a costly truck-roll. Reduced truck rolls also have a positive environmental impact and improve worker safety due to fewer miles being driven. 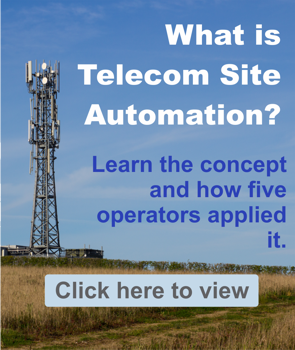 More advanced cell site automation applications are also possible, where equipment might be shut-down in a particular order to protect site equipment health during a mass power outage, or certain site equipment might be shut-off to enable a site to run longer on batteries or before a generator refuel is necessary. The PowerBoss family of products is designed for maximum flexibility. The intent is to interface to ANY combination of devices you have at a remote telecom site in a cost-effective way. The PowerBoss family is based on 30 years of experience working in telecom sites, with almost all options available being a direct result of a specific customer need.